Where: Kell High School, Game times from 3:00 PM - 6:00 PM. Men's & Women's Open: June 2, 9, 16, 23, 30 & July 7, 14, 21. What: Spring Lacrosse League for 6 weeks with Jersey. 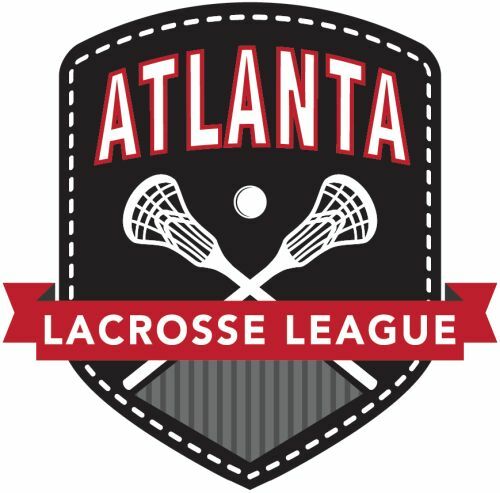 Spring League will have (4) Men's Teams and (2) Women's Teams. The league will be smaller than our Summer League and will be more relaxed. We are limiting groups of friends to four on the same team and will try to make the teams an even mix of Age & Skill.